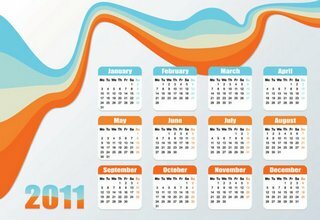 File Style: EPS format Keywords: 2011 calendar, calendar template, date month number pattern three-dimensional character box, Christmas dynamic lines of the English box ribbon December Vector … . 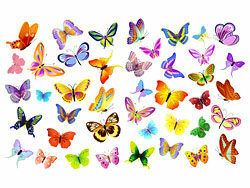 File style: EPS format Vector graphic butterfly Flowers vector for free download, related with tags nature, ornaments, butterfly, floral in Adobe Illustrator .ai …Beautiful Vector Butterflies in 60 different colours. 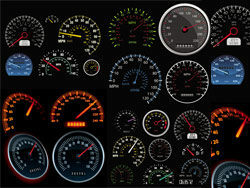 vector file in .eps format. 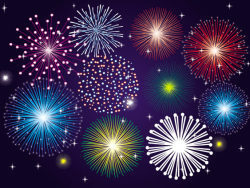 File Style: Ai format Keyword: brilliant fireworks fireworks bright festive holiday fun explosion vector material. 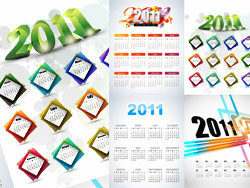 Free AI Download of Fireworks Vector, Bottle Vector & More Party Vectors. . 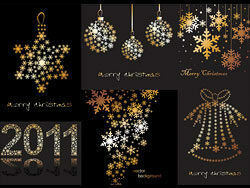 File Style: EPS format Keywords: Gold Christmas Elements, snow hexagonal hanging ball decorative ball New Year 2011 bells atmosphere of festive Christmas Vector … .